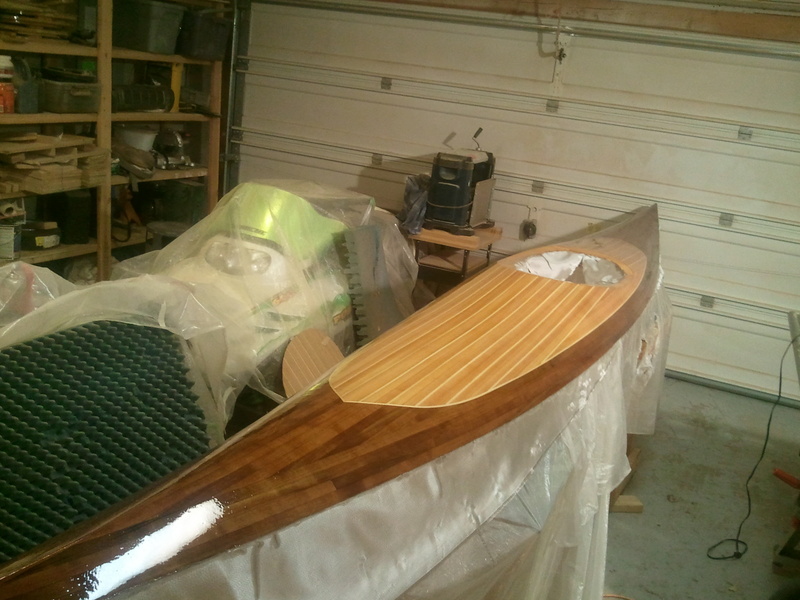 The deck of the tuxedo gets it’s new later of glass. 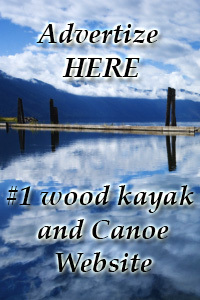 This entry was tagged cedar canoe, cedar kayak, cedar strip, cedar strip kayak, wood boat. Bookmark the permalink.